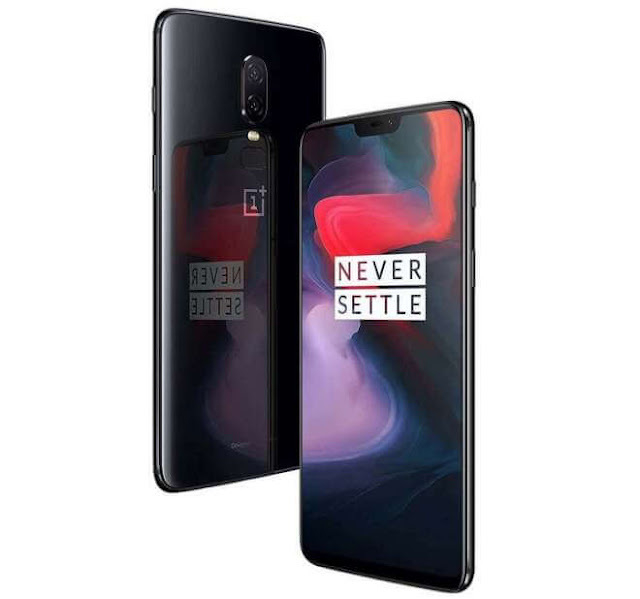 Chinese manufacturer OnePlus has launched their latest flagship, the OnePlus 6, at a launch event held in London. After weeks and months of rumors and leaks, there was nothing much left to know about the device. Let's take a closer look at what the company has to offer this time. 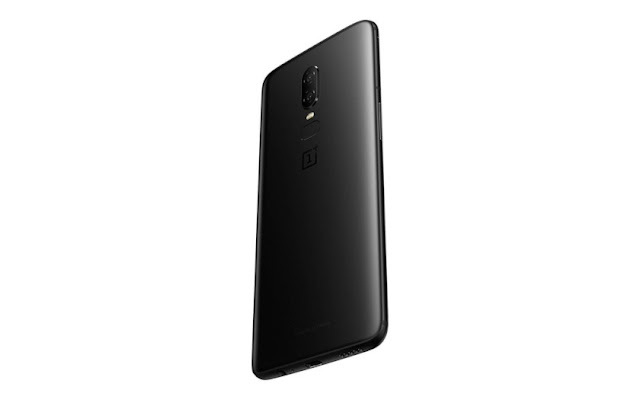 The OnePlus 6 is a big departure from the company's usual material choices. The metal casing of previous generations pave way to the glass sandwich design, which gives it a premium feel. The smartphone is also water resistant, but Oneplus didn't mention the IP rating. 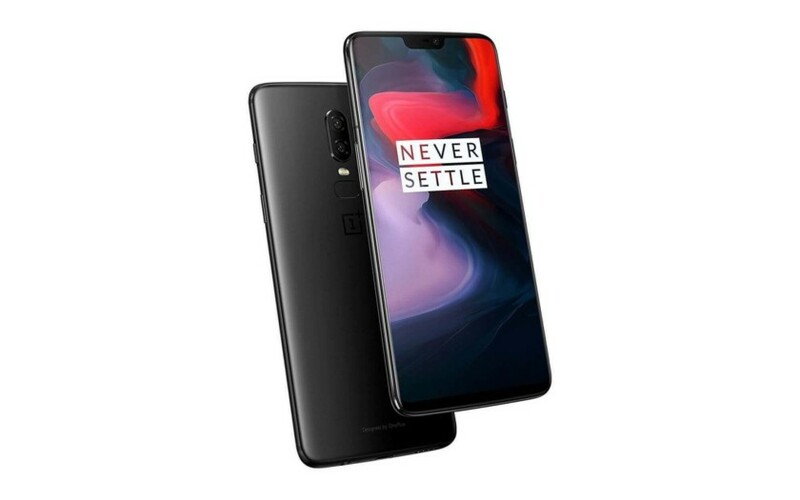 Measuring 155.7 x 75.4 x 7.8 mm and weighing 177 g, the latest offering from OnePlus is a sleek phone with gorgeous design. The Optic AMOLED display measures 6.28 inches diagonally with a FullHD+ resolution of 2280x1080 pixels (19:9 aspect ratio). The display stretches to all sides save for a little notch on top, which houses the necessary hardware and it's protected by Corning Gorilla Glass 5. The optics are identical to the ones used in 5T, with a rear setup comprising of a 16MP+20MP combo. The primary 16 MP sensor has a 27mm lens with an aperture of f/1.7. The secondary 20 MP sensor has an aperture of f/1.7 as well. 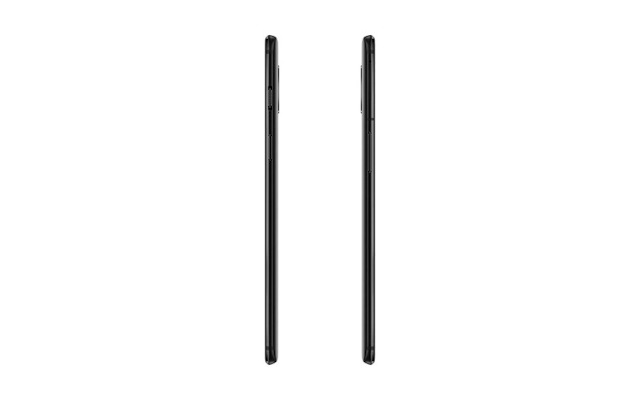 the vertically stacked dual camera setup will also feature OIS+EIS, dual LED flash and PDAF. The front camera has a 16 MP sensor with f/2.0 aperture. Video recording up tp 4K resolution is supported on the rear camera while it is capped at 1080p for the selfie shooter. It can record in 4K at 60 fps, 1080p at 240 fps and 720p at 480 fps. The slow motion video at 720p can be captured for up to a minute. The OnePlus 6 will be running on the latest octa-core Snapdragon 845 and Adreno 630. It will be on Android Oreo 8.1 with the company's custom skin, Oxygen OS. The storage options are 64 GB, 128 GB and 256 GB, with no expansion options while the RAM options are 6 GB(64GB) and 8GB (128 and 256 GB). Support for dual-band Wi-Fi, Bluetooth 5, NFC, 4x4 MIMO giving theoretical speeds of 1 Gbps are also included. Face unlock, made popular by Apple, is also supported with a claimed unlocking speed of 0.4s. All this is powered by a 3300 mAh battery with support for the incredibly fast Dash charge via the USB Type-C port. Talking about ports, the OnePlus 6 is one of the few flagships to sport a 3.5 mm audio jack. Other sensors included are a rear mounted fingerprint sensor, GPS, accelerometer, gyro, compass and proximity sensor.